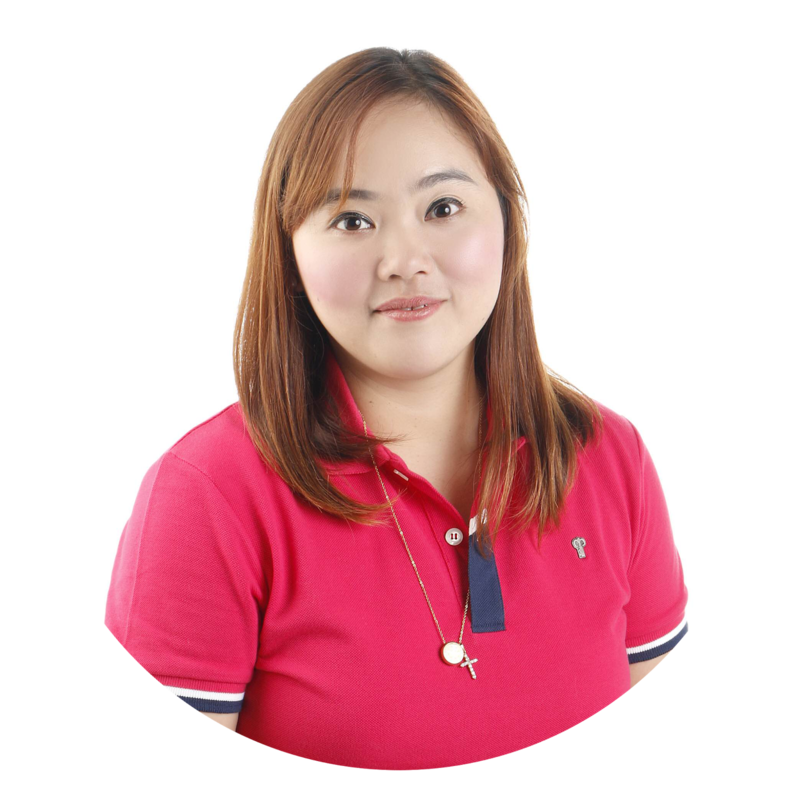 With summer fast approaching, everyone tries their best to maintain a healthy lifestyle. Consumers are now on a constant hunt for thirst quenchers that will also nourish their bodies. Vitamin C is a vital nutrient as it transports “oxygen and hydrogen” to the different parts of our body, catches free radicals, and improves the absorption of iron and other minerals. As a matter of fact, it also helps protect the body from the development of diseases. 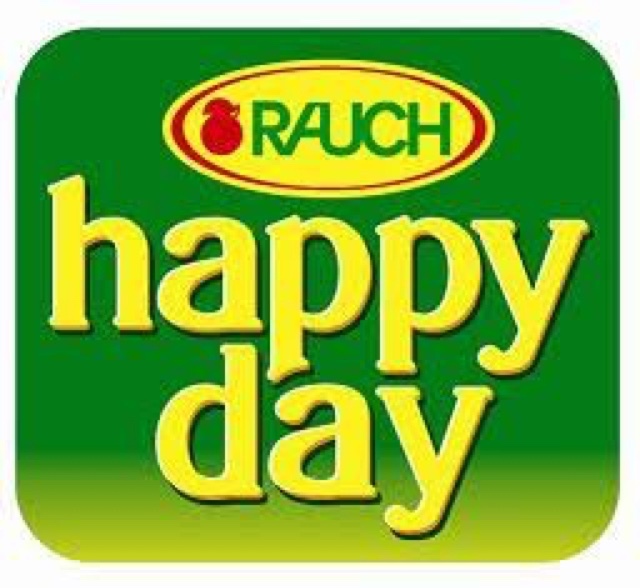 Aside from Vitamin C, B-vitamins, potassium, magnesium, calcium, phosphorous, beta-carotene, cell defense substances, bioflavonoids, and selenium are also generously found in every glass of Happy Day Rauch 100% Orange Juice! Talk about being always on the go! Happy Day 100% Orange Juice is also available in ready-to-drink tetra packs so you can always cool down and recharge. It’s also a wholesome alternative to calorie-laden, carbonated and artificially flavored fruit juices. It is so refreshing! This will help you ready your body when you soak under the sun. 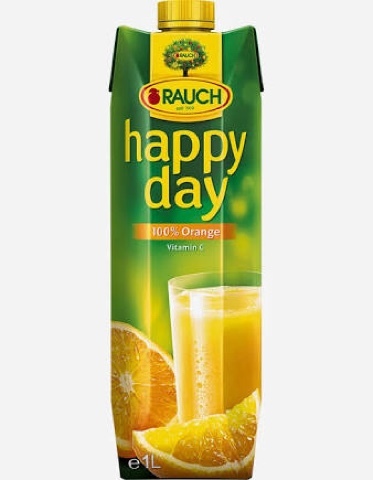 If you are looking for other flavors that the whole family will like, kids and adults alike will surely love other Happy Day variants available in 1L packs like Apple, Cranberry, Multivitamin, Orange Juice Bits, and Tomato. Happy Day 200ml Apple and Orange flavors are also perfect daily treats for the kids when they go to school or summer classes. Prepare for summer and change for the better. 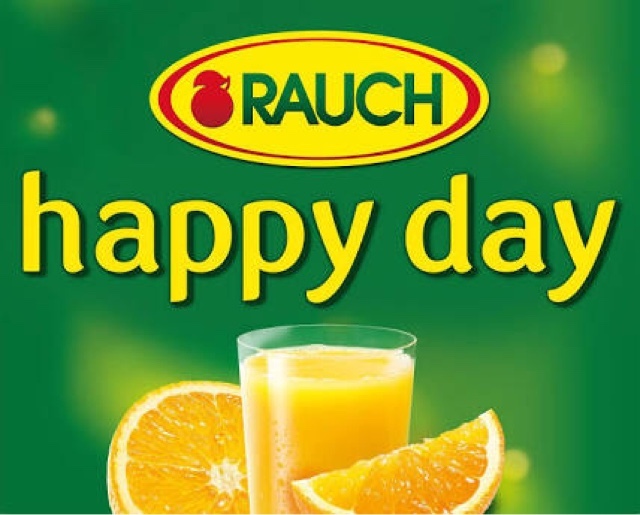 Choose tasty but guilt-free beverages like Rauch Happy Day 100% Orange Juice with the purest nutritional benefits.